Roo has just received an extra special delivery from the postman, a Skylanders SWAP Force Halloween Activity Pack. Not only will this help keep her occupied during the last few days of the half term holidays but as it Skylanders she has messaged her friends via Facebook to tell them how they can get their hands on one too. 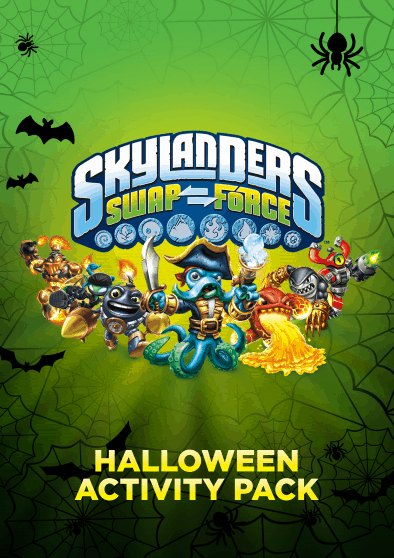 Disclosure Policy: We received a Skylanders SWAP Force Halloween Activity Pack this morning and just had to share it with you!